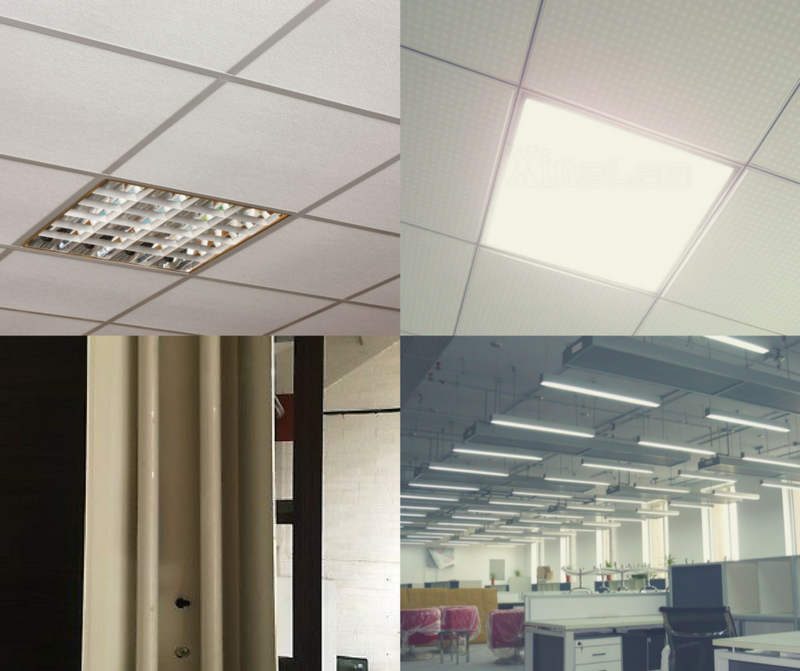 As more manufacturers make the switch to LED technology, the range of lighting options has expanded, along with a decrease in prices providing even shorter payback times. If you’re looking to make the switch to LED lighting, get in touch today to book a site survey and find out how much you could be saving. 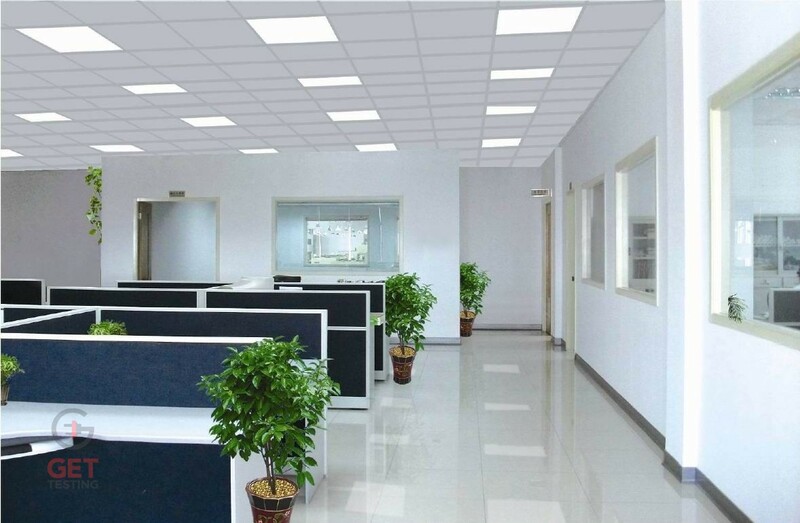 LED Lighting conversions are becoming more and more popular in commercial and industrial applications and the reasons are many-fold. LED lights can save you up to 75% in energy savings and last up to 25 times longer than traditional bulbs. They require less ongoing maintenance, reducing risk and time in high-level applications, not to mention the potential tax-benefits of huge CO2 reductions within your business. LED lights are more ecologically friendly because unlike most conventional fluorescent lighting bulbs which contain a multitude of materials that are dangerous for the environment, e.g. mercury. LED lights are free of toxic chemicals.